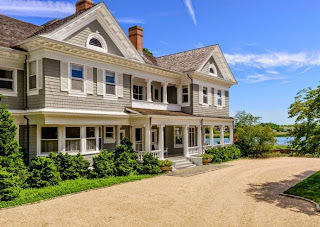 The Southampton Historical Museum is holding it's 6th Annual House Tour on May 30, 2015. 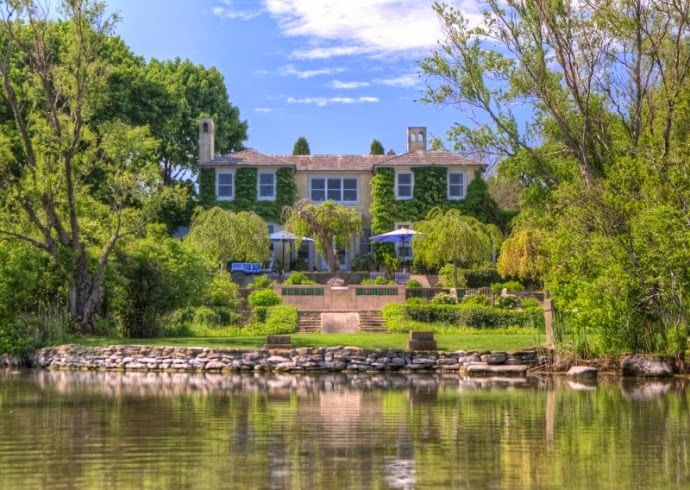 From cottages to mansions this is a not to be missed event! The event starts at 1pm and continues till 4pm. It is then followed by a champagne reception at the Museum. Click HERE for more information. Below are a few views of the homes that will be on the tour. 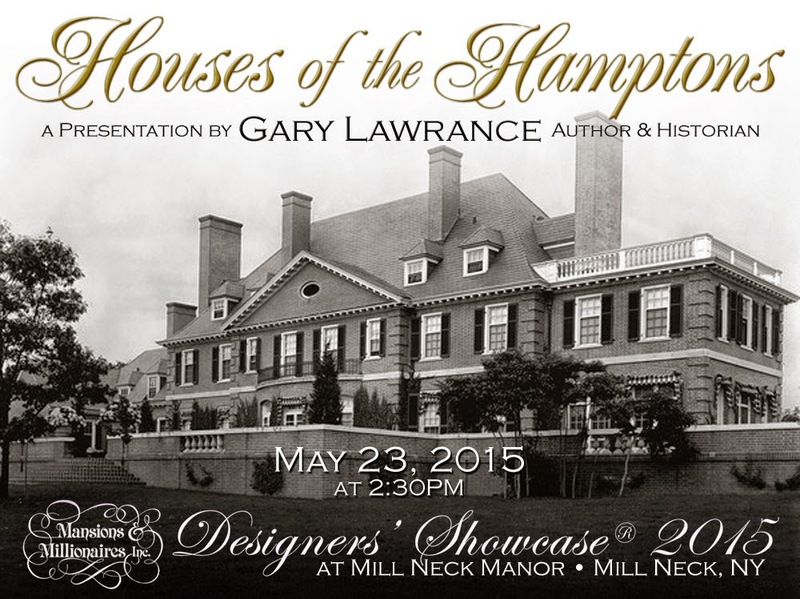 This coming Saturday, May 23, 2015, Gary Lawrance, co-author of the bestselling book, “Houses of the Hamptons, 1880-1930” will be giving an illustrated presentation about some of the great mansions of the Hamptons from the Gilded Age. 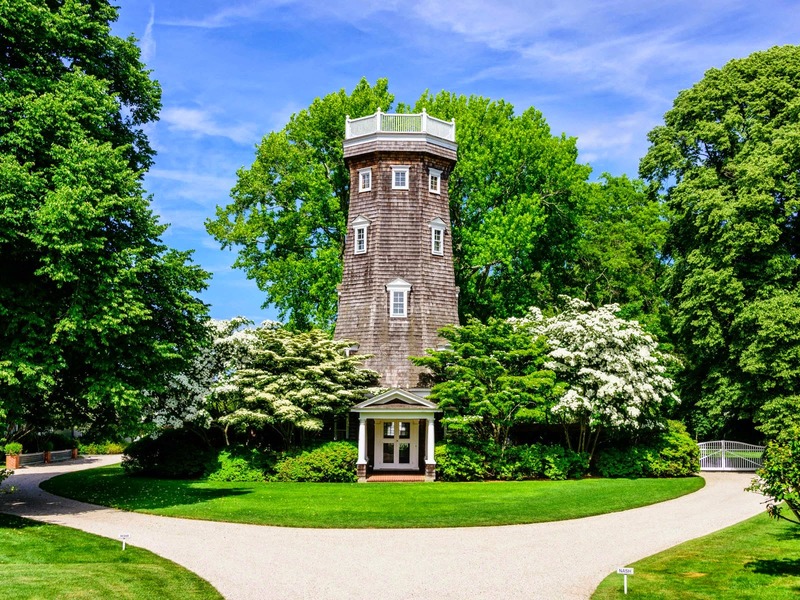 They will include, Wooldon Manor, the home of Jesse Woolworth Donahue, Black Point, the H. H. Rogers mansion, Bayberry Land, The Duponts Chestertown House, Villa Mille Fiore, Red Maples and The Orchard, one of architect Stanford White’s last great commissions. The talk will also give a brief history of the founding of the Summer colony. I will be giving this talk at Mill Neck Manor also known as Sefton Manor, the site of this springs latest Long Island show house. 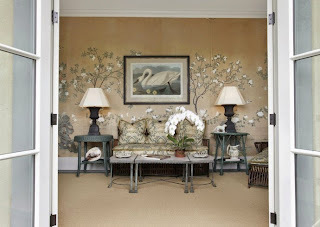 Make a day out of it and attend the show house and plan on attending my talk. 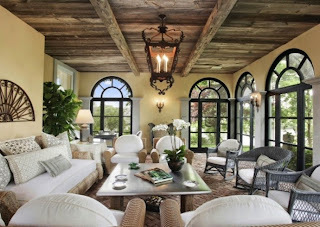 Click HERE for information about the show house. Mill Neck Manor is located in Nassau County on the North Shore of Long Island, near Oyster Bay. For those who cannot attend but would like to know more about the Houses of the Hamptons, during the Gilded Age, please click HERE for New York Social Diary's review of "Houses of the Hamptons, 1880 -1930". 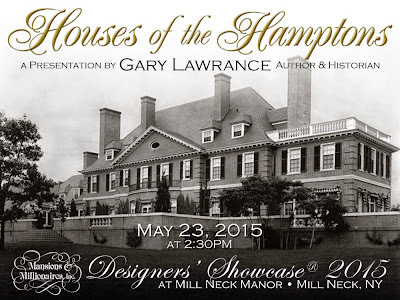 The book, “Houses of the Hamptons, 1880-1930” is also available to buy on Amazon. There are also copies on eBay of the now rare out of print 2007 first edition which can be autographed and inscribed by co-author, Gary Lawrance. You can also preview both editions of the book on the on following links. 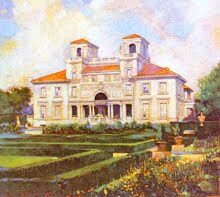 I also recommend visiting the publisher of the book, Acanthus Press for many other fine titles, many of them covering other great mansions of the Gilded Age. 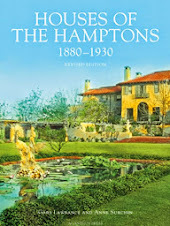 The publisher is also offering readers of this blog a special 25% off discount if you buy, Houses of the Hamptons, 1880-1930 at his online STORE along with the same discount for some of his other select titles. Please enter the code, "Hamptons2015" when checking out.